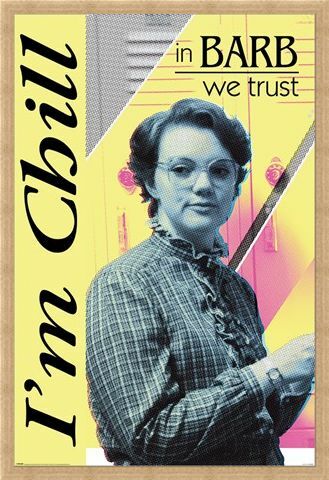 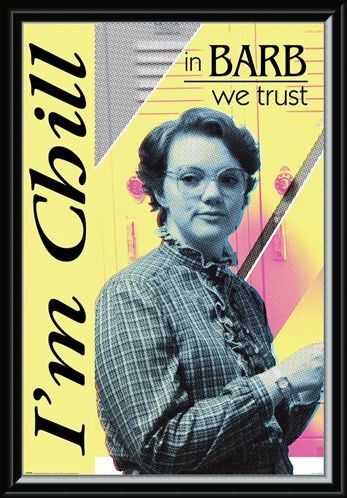 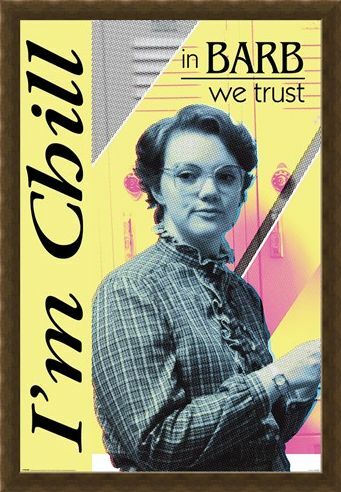 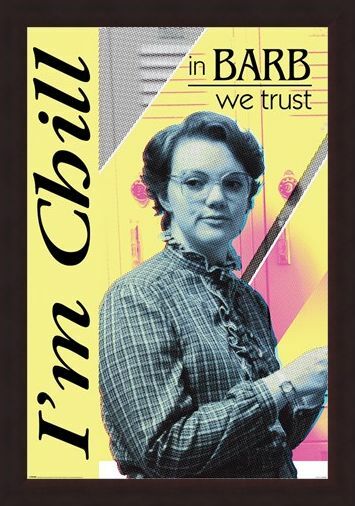 It's OK... Barb's chill! 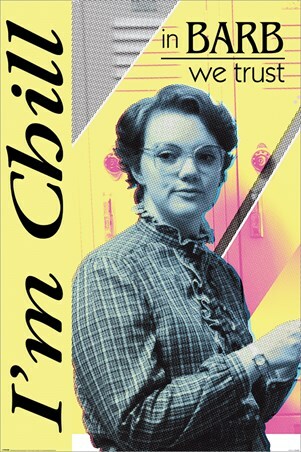 Trust in this bespectacled student as she keeps quiet for best gal pal Nancy Wheeler, whilst discovering her new found popularity amongst her school peers! Chilling against the lockers at Hawkin's High Barb is totally at ease, displaying her laid back ways with the caption 'I'm Chill' for all to see! 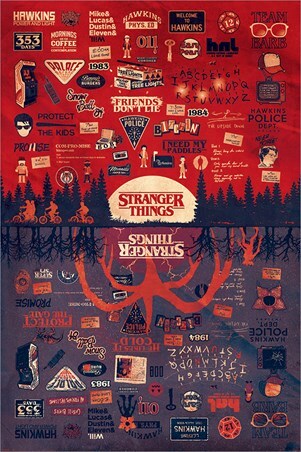 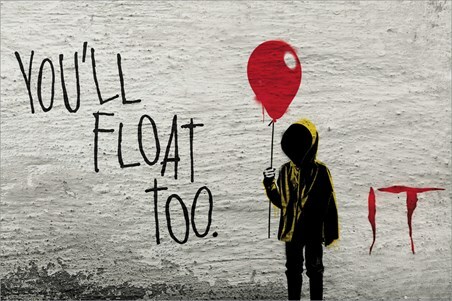 From the hair raising TV series Stranger Things, this sublime poster of Miss Holland is just the ticket for anybody, as equally horizontal and a fantastic addition to any bedroom wall in need of a splash of mellow yellow! 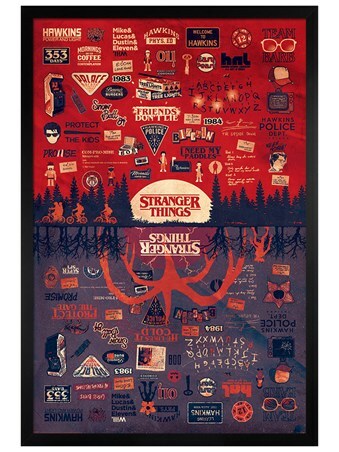 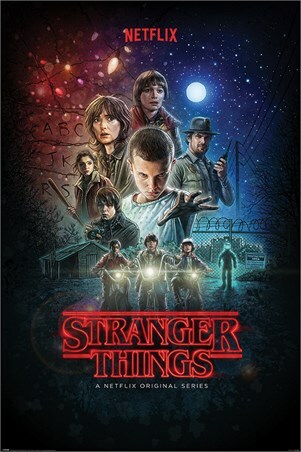 High quality, framed In Barb We Trust, Stranger Things poster with a bespoke frame by our custom framing service.